Word spread quickly, both online and through more old-fashioned channels. One girl heard about it through her grandmother. Another through her aunt. Two others learned about it from their Girl Scout troop: Girls Who Code was returning to Los Angeles for a second year. Girls Who Code is a national nonprofit working to close the gender gap in technology by teaching computer science to high school girls. Through after-school clubs and a summer immersion program hosted at companies across the country, the organization has influenced more than 3,300 junior high and high school girls since its launch in 2012. This summer, the USC Marshall School of Business became the first business school to partner with the group to host two seven-week summer immersion programs held simultaneously in a large, state-of-the-art classroom in downtown Los Angeles. 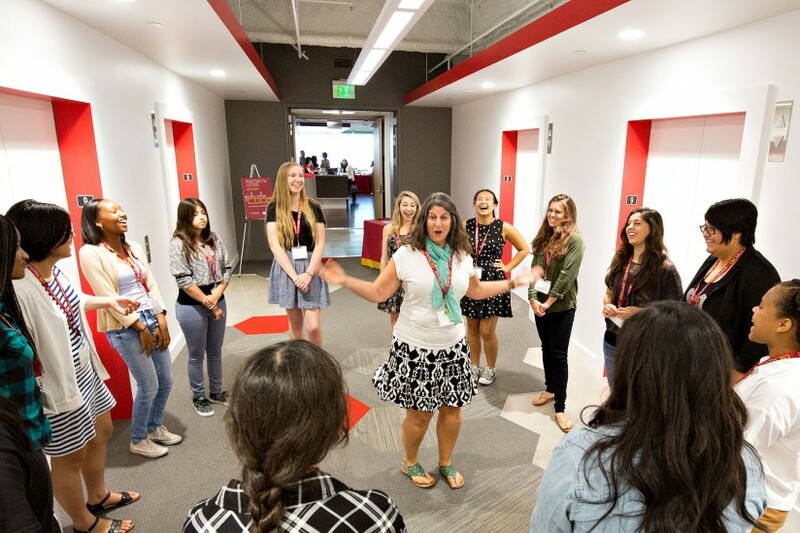 On June 23, 40 10th– and 11th-grade girls and their families arrived on the ninth floor of the USC Building — home to USC Marshall’s Centers of Excellence research hub — to meet with representatives from USC and Girls Who Code. After Chrystal spoke, the girls introduced themselves as parents, grandparents and assorted aunts and uncles looked on. They were then escorted into a hallway by teaching assistants to play a series of games meant to help them bond. Judging by the enthusiasm in the room, it was the start of a good summer. Two participants came from Torrance, where Caterina Valdovinos and Mikaela Frichtel, both juniors at Bishop Montgomery High School and members of the same Girl Scout troop, learned about the program. Wynne I ’84, a financial adviser and CPA in Pasadena, heard about the program and promptly advised her niece to apply. Tamia James, an 11th grader from Beverly Hills High, was eager to start. “I know some HTML,” she said. The girls will study Monday through Friday from 9 a.m. to 4 p.m., learning basic programming fundamentals, web development and design, mobile development and robotics. They will work on laptop computers provided by the Cheryl Saban Self-Worth Foundation for Women and Girls, which is sponsoring the session. The foundation will also provide lunches and snacks throughout the program. Classroom time will be augmented by field trips, including one to the University Park Campus on July 6, where the girls will meet with female leadership and local companies, including Paramount Pictures. The immersion program will culminate with a final project that the girls build and present. A graduation ceremony will be held for participants, friends and families on Aug. 11 in Hoffman Hall. The U.S. Department of Labor estimates that by 2020, there will be more than 1.4 million computing-related job openings and yet women are on track to fill just 3 percent of them. According to the Girls Who Code website, interest in computer science among girls drops off dramatically between the ages of 13-17. Alison Chen, 18, is a good example of a positive outcome. She went through a summer immersion program as a junior from Mission Viejo two years ago. “It was the most exciting thing I did in high school,” she said. Chen volunteered to be a teaching assistant because, she said, she believes the program can change lives. She just finished her freshman year at Stanford University. Her major: computer science. Indeed, more than 90 percent of summer immersion participants report being influenced enough to pursue computer science or a related field in college, according to the group. Girls Who Code was founded in 2012 by Reshma Saujani, an attorney and activist who saw firsthand the gender gap in computing classes during visits to local schools when she was running for Congress in 2010. She launched the nonprofit after learning that technology was the only major industry that had seen a dramatic decline in female employees over the past 30 years. That statistic does not surprise Sylvia Lowden, a longtime software engineer and volunteer instructor. Her daughter, volunteering as a teaching assistant, was more optimistic. 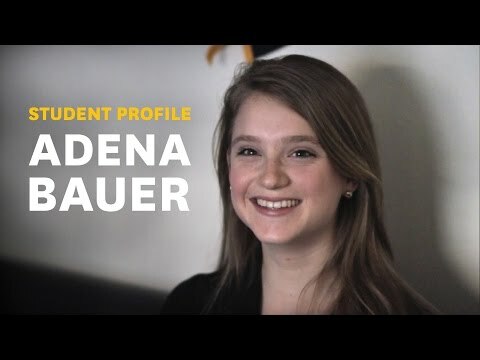 Adena Bauer co-founded Spark USC, a group that helps students collaborate on entrepreneurial projects and tap into their creativity. 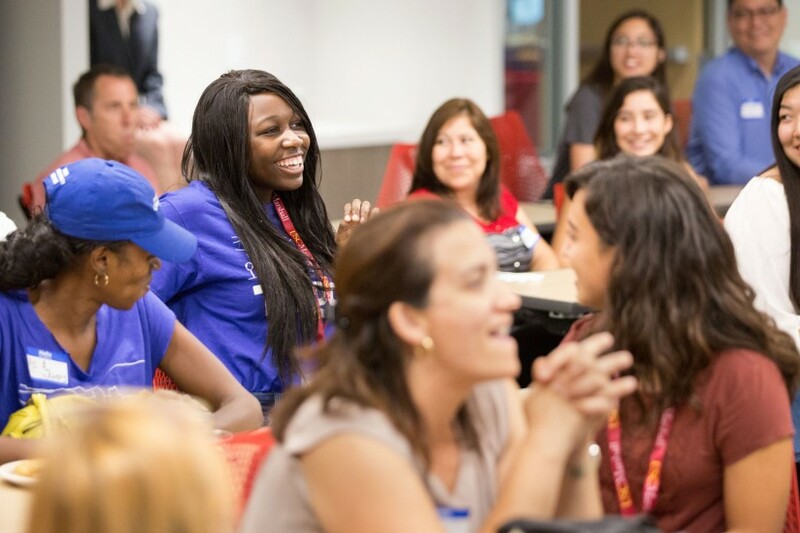 USC Marshall hosts a national nonprofit that aims to close the gender gap in technology. Virtual humans — complete with realistic bargaining skills — may soon be a normal part of a business education. Company uses tech to pull basketball fans into the NBA game-day experience with the LA Clippers. With each additional disadvantage — unemployment, poverty, low education, disability, serious psychological distress and heavy drinking — smoking rates climbed. Though the study was designed to assess safety, six out of 11 lymphoma patients who received a commonly used dose of the improved CAR T-cell therapy went into complete remission.